We'll beat or match anyone's prices. and hard to install products. Give us a call to learn more! Blinds, Shutters & Shades are all we do. With our competitive prices, you can get the stylish blinds you want with a custom fit perfect for your window. 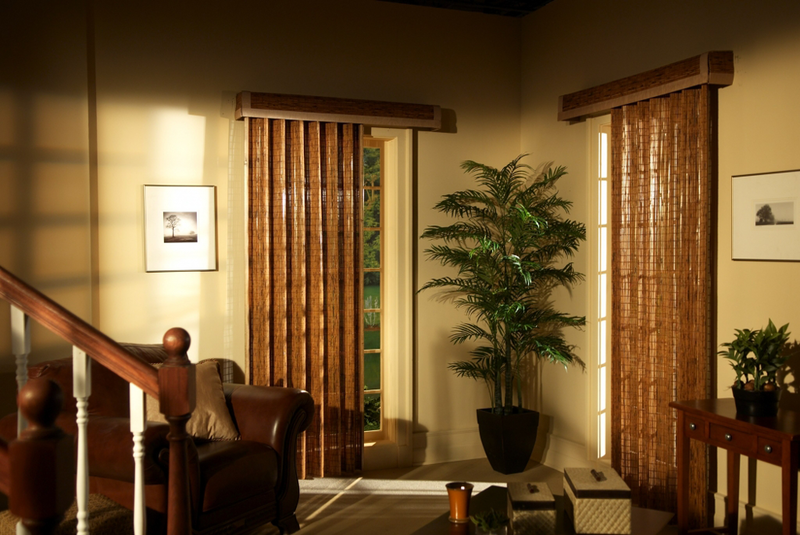 We offer quality blinds in a large selection of styles like faux wood and natural wood blinds. With our selection of blinds and excellent services, you can turn the windows of your home into something beautiful. We offer a large selection of sun protection, energy efficient, high quality shutters. 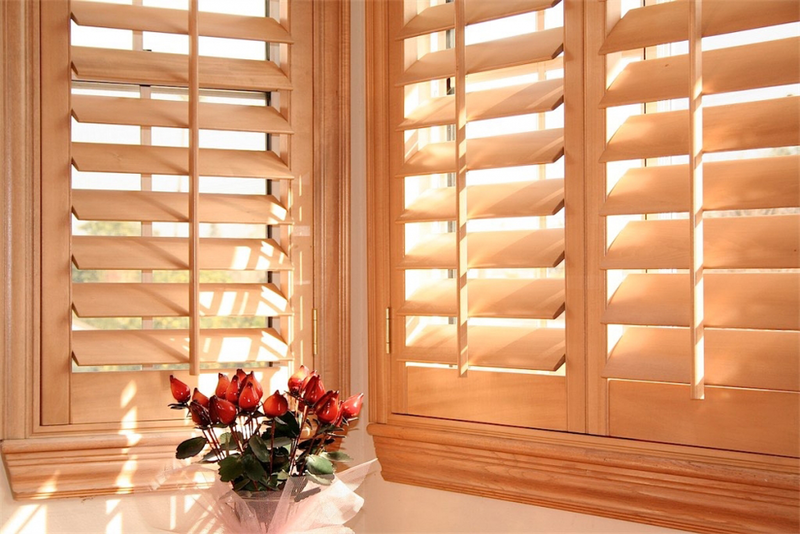 Our shutters range from Polycore to Stained Wood and specialty shapes to fit your home needs. We offer a variety of shades to enhance the look or style of your home. 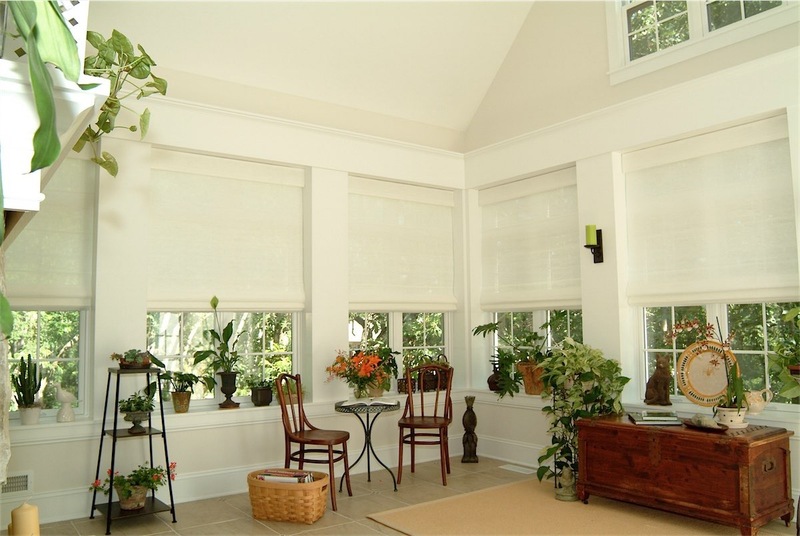 You can choose from Honeycomb shades that offer privacy and blackout to woven woods that are esthetically pleasing. No matter what your home style or budget may be, Vineyard can help you accomplish the look and design you imagine your home would have. 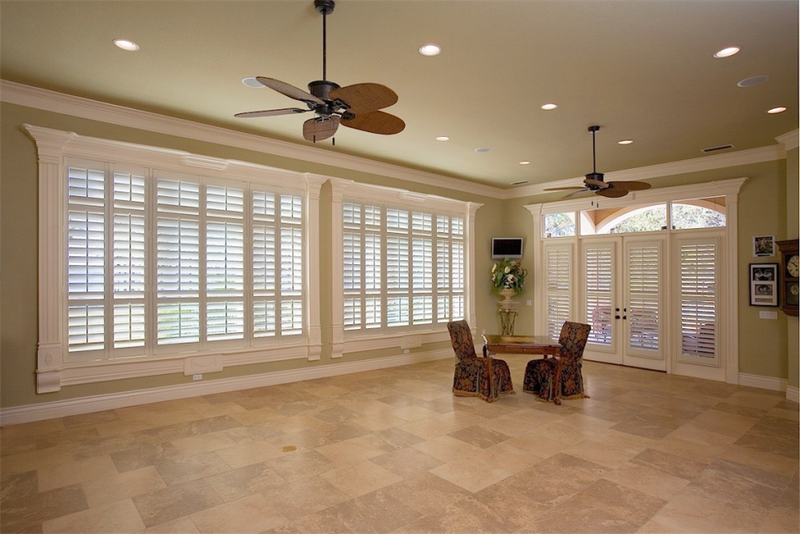 Vineyard Blind & Shutter offers the lowest possible prices on plantation shutters, blinds and window coverings in all of Southern California. We are one of the largest window covering companies in the region! With our great products and services, you’ll get the same name-brand window coverings for less. Try us and you will see that we can beat the big box store prices for plantation shutters, blinds, shades, shutters, windows coverings and more. Additionally, the Vineyard Blind & Shutter mobile shopping experience brings the showroom directly to your living room. Where would you rather see your vertical blinds or shutters, in a home improvement center or in the very same room they will be installed? See the colors and textures the way they should be seen—in the natural lighting of your home. Southern California is where we call home. We’ve grown up here, we reside here, and we serve here. Nobody knows So. Cali like someone who has spent their entire lives living here. Keeping your home and residence looking and functioning at it’s best is hard to do. Vineyard Blind & Shutter is here to not only help your home or business with aesthetics, but to help with heat control. You don’t have to live with the heat. We can help keep your heating and air conditioning costs down while helping you to look stylish and decorated. It’s true! 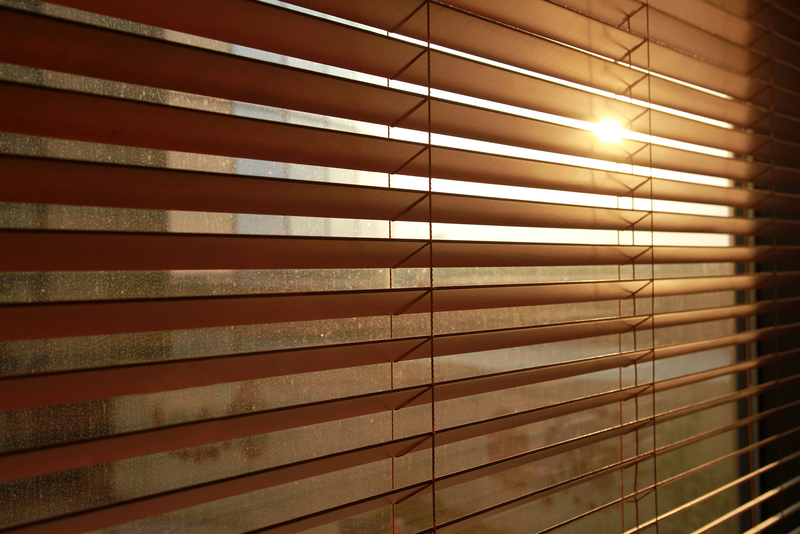 We offer all brands and types of blinds, shutters and shades. All of our window treatments are custom made specifically to fit the windows in your home. We specialize and work in many areas of So. California including Orange County, Oceanside, Palm Springs, Temecula and San Diego. Hardwood Shutters $17.95/sq. ft. $23.80/sq. ft. $21.95/sq. ft.